Omer Pekji is one hell of a talented perfumer. I have been working my way through his pack of samples since March, and even though there are only five of them, they are the kind of perfumes you have to take your time with. Not because they are inaccessible – far from it – but because each of the perfumes is such a clear statement on each of the categories he has taken on (woods, incense, aquatic, leather, and oriental) that it forces you to think about everything the perfumer must have included and excluded on his way to finish the perfume. That kind of confidence could go either way, frankly. Because either my vision of what a great wood scent smells like lines up with his, or it doesn’t. Thankfully, it does. Actually, it’s the exact shape of the perfect wood scent I’ve been carrying around in my head for a while. I am kind of amazed because this Omer Pekji has managed to create not only an Ur- woods for me (Odoon) but also an ur-Smoke/Leather (Cuir6). Given that I only like maybe one sample out of twenty, and even that one sample not necessarily making it onto my must-buy list, this is a weirdly phenomenal success rate. I guess I should just hand him my credit card and be done with it. Anyway, Odoon. I don’t know what the name means, but every time I say it, I think of “Brigadoon”. I only vaguely remember the movie, but there were small people living in a forest and it looked like everyone was on acid. I broke my sample vial of Odoon and the liquid evaporated down into an attar-like sludge at the bottom, but I can tell you that it’s been ages since I smelled something that smelled this good. It opens on a crisp note of wood smoke. It’s dry wood but there’s a slight sweetness to it, like little droplets of maple syrup caught inside the wood going pop, pop, pop when the log is put on the fire to burn. It is not at all acrid or ashy. It smells clean and sweet, like the start of the burn, not the end. There’s a good brown, rich sandalwood here performing its deep bass thrum in the background, but its creamy, lactic pungency is kept nicely out of the picture, allowing the clean cedar to shine. Balancing out the clean, creamy side of things is a wet, green, rooty vetiver note, just bitter enough to keep things in perfect balance. It smells rich and clean and sweet in that natural way a wood log does when it’s freshly split open. Nothing more and nothing less. I like it because it smells like wood without any unnecessary upholstery, and yet is not in any way blunt or raw. To me, it is the most perfect lullaby of woods ever, and relaxes me in a way I thought Tam Dao would (but doesn’t). 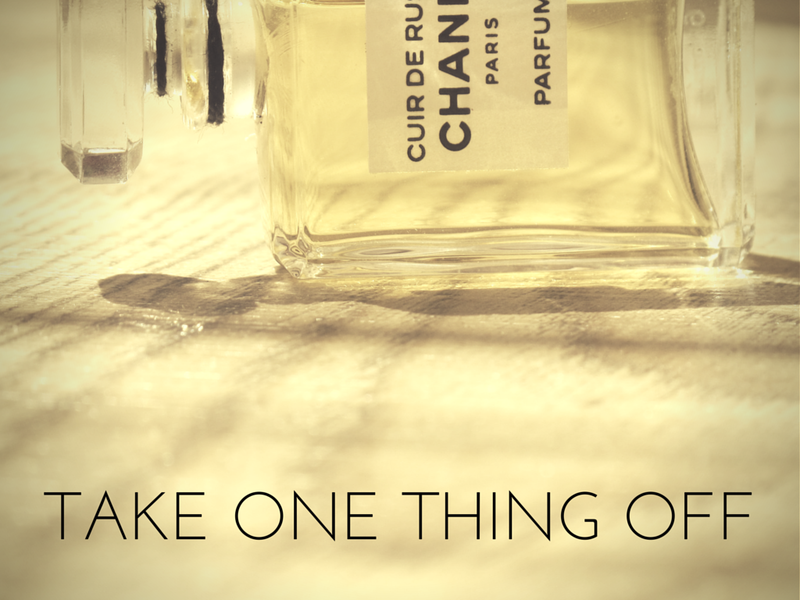 It is a restful, beautiful perfume, and an example of what happens when a perfumer has utter confidence in what he’s doing.